One of the most discussed topics on the internet is website copying. Many site owners are copying websites to be able to improve on their website content. Many people may still be wondering what this means and how it is helpful to site owners. Website copying is basically cloning content from another site to yours. In one case, someone may have a have a small hardware retail store. The owner of the store may want to develop a site to promote his or her products. When creating his site he must have two things in mind. He must determine how he wants his website to look like. In addition, he must also determine the content to place on the site. Essentially, how the site looks and the content matter will determine how much traffic he or she actually gets to the site. Generally, it’s only natural that the more traffic you have on the site, the higher the sales and hence, revenue. It is therefore paramount to have suitable content of your site. The internet has a list of sites that offer the same services. When you copy a website you save a lot of time that you could have taken to develop and design it. You can copy ideas from some other sites that offer the same products. The site owner also finds out what the competitors are offering in the market. You also get to compare their prices and offers too. Website copying is a fantastic way of sprucing up your business if you are not a getting profit from it. When you copy websites but make it better, you attract more visitors and more business. In this way, you get to win and attract more clients. A Website clone not only saves site owners lot of effort in designing the site; they also get to save a lot of money in the process. When you copy a well performing site you get to reap maximum results and more revenue for your business. You can also copy a website when your site is boring and unnatural. It is ideal to give it more edge and color. If your site is a marketing site, ensure you used language and style that will attract visitors to the site. There are numerous sites on the internet offering the same products and services; therefore you need to have a site that will be different from the rest. An ideal website copy should be written in correct language. Here, we mean that it should have the correct usage of words. It should also be written in simple language so that everyone can decipher what you are saying. The information should also be factual and clear so as not to leave the reader confused. It should also avoid using tired clichés that will make the user feel disgusted. 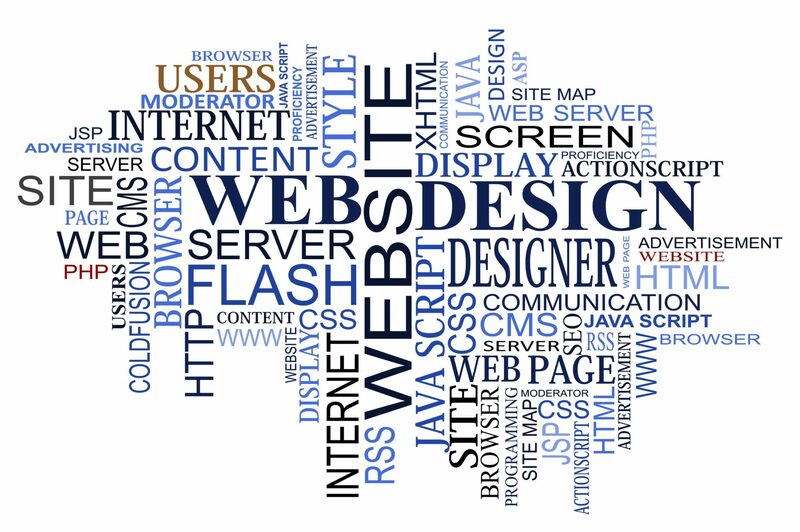 Except for a few a website should be written in a friendly and informal manner. The keywords should be placed appropriately.